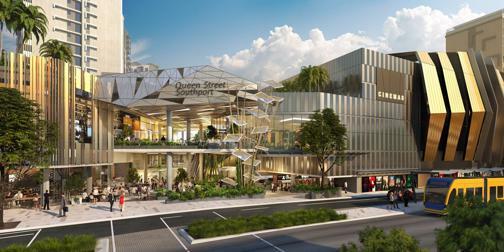 The new Queen Street Village precinct will feature apartments, hotel, office space, medical centre, retail and restaurant precincts and a cinema complex. 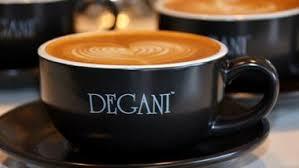 The new Degani cafe is right in the middle. 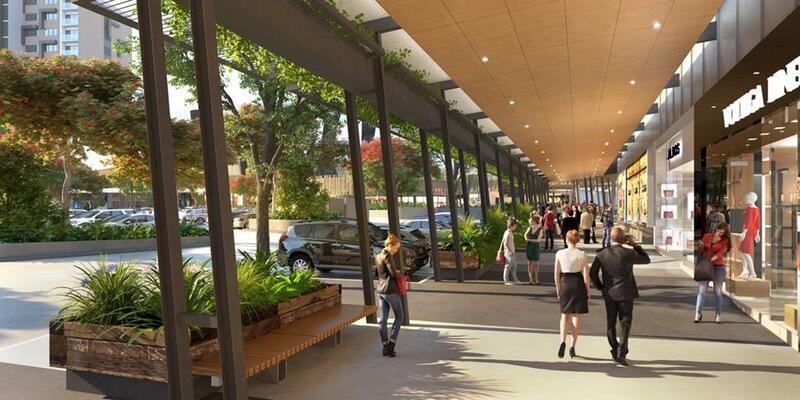 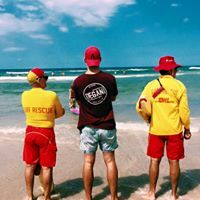 The former Gold Coast Hospital site in the heart of Southport will be transformed into a $550-million integrated masterplanned community. 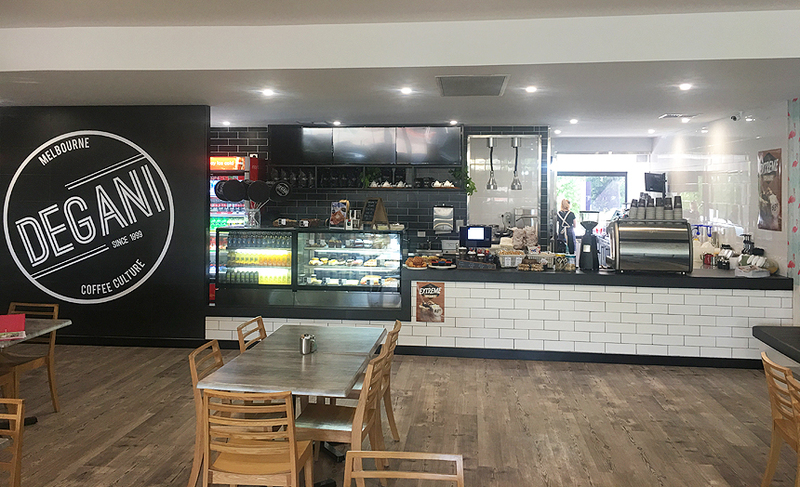 Open your dream cafe in this urban and vibrant retail, dining, entertainment and residential precinct. 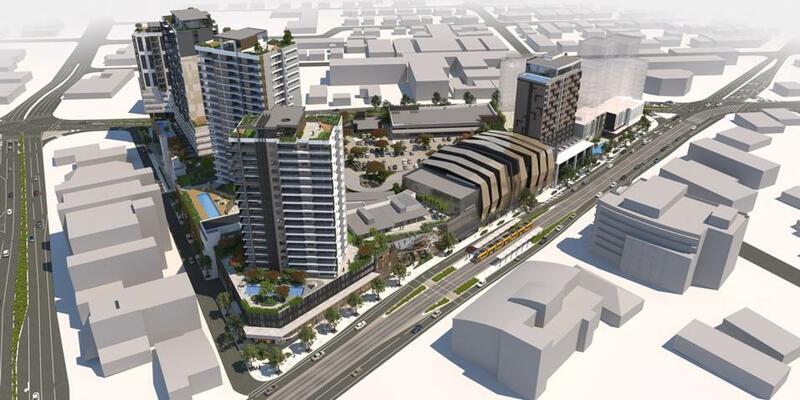 The former Gold Coast Hospital site in the heart of Southport will be transformed into a $550-million integrated masterplanned community. 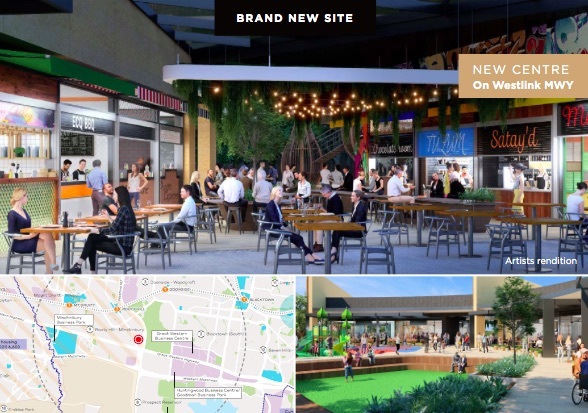 The vibrant retail, dining, entertainment and residential precinct, known as Queen Street Village, has been officially launched to the market by Brisbane-based urban developer Property Solutions. 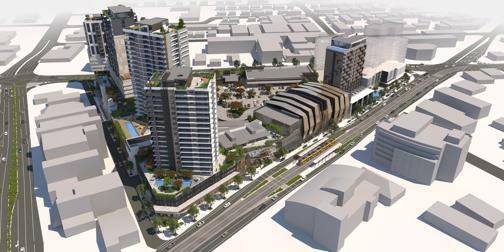 The masterplanned village, located on the 3.2-hectare site bound by Queen Street, Nerang Street and Little High Street in Southport, will be developed over the next six to eight years and will feature medium-rise residential apartments, a boutique hotel tower, commercial office space, a medical centre, retail and restaurant precincts and a 12-cinema complex. 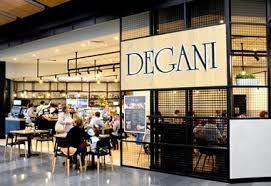 The Degani site will include 150m2, featuring a design that is tailored to the area. There will be seating for 110, indoor and outdoor. 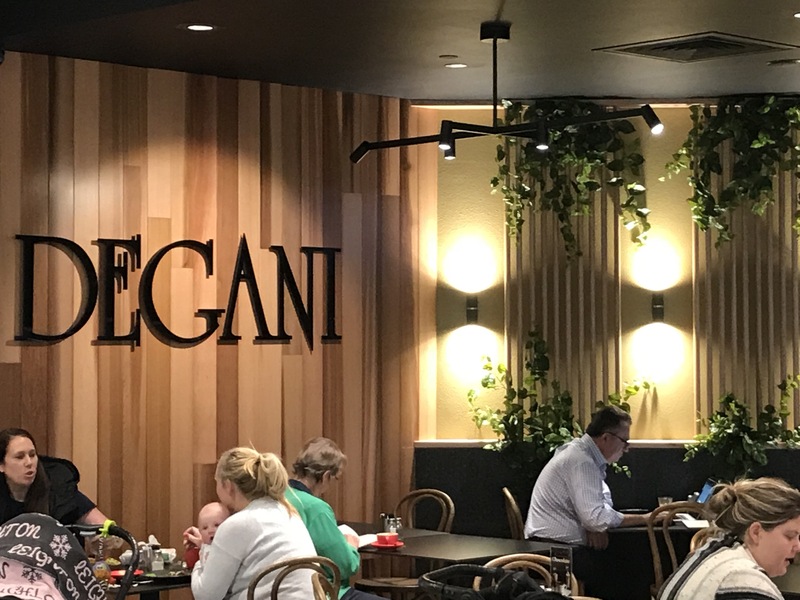 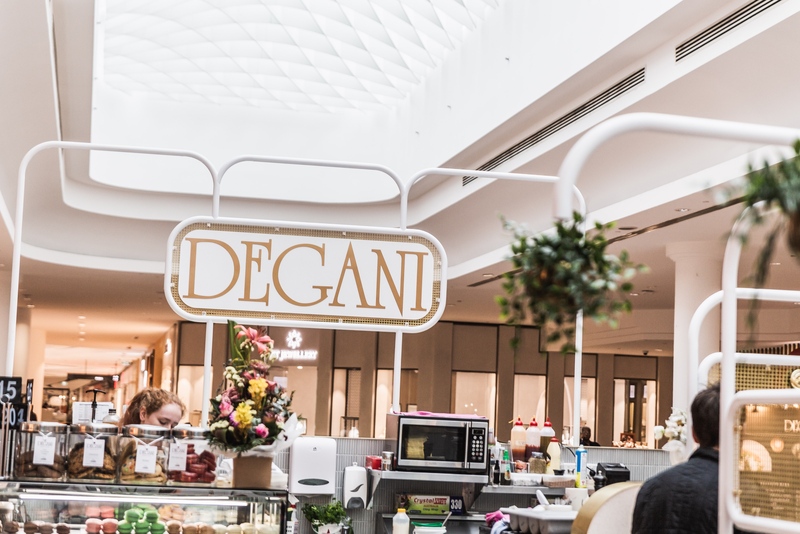 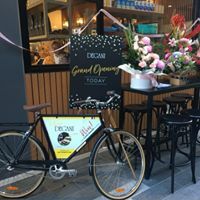 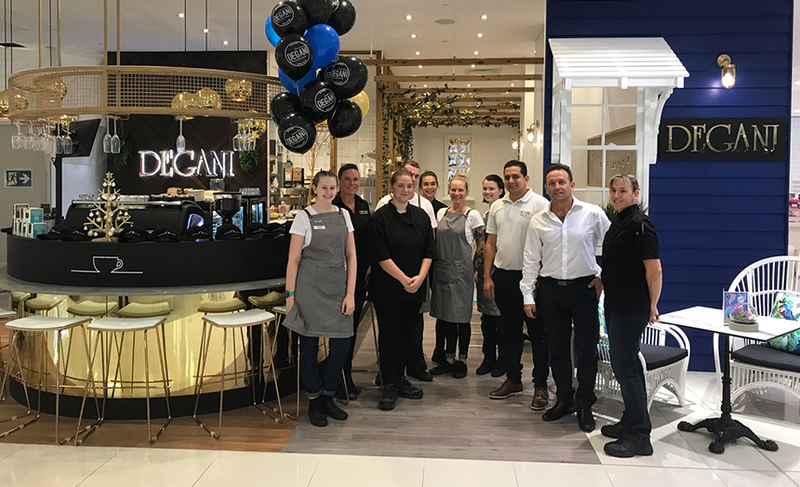 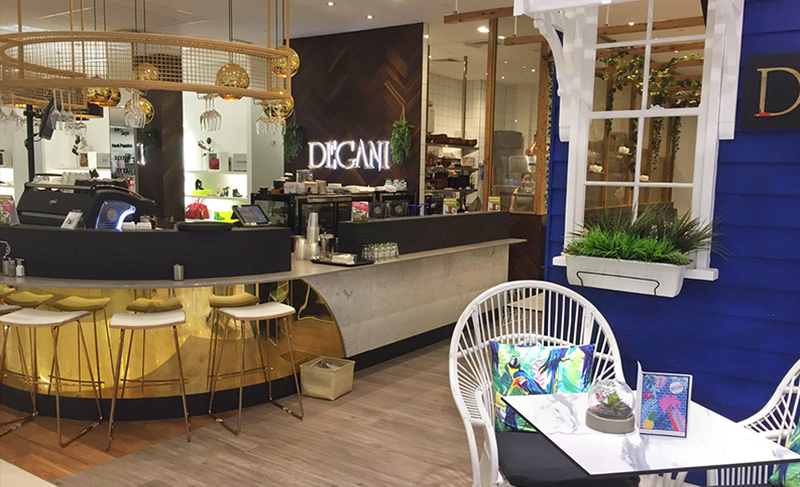 This magnificent new cafe will cost just over $500,000 to build but Degani has arranged a massive rebate contribution for you that will bring the costs down to $266,000 + GST.